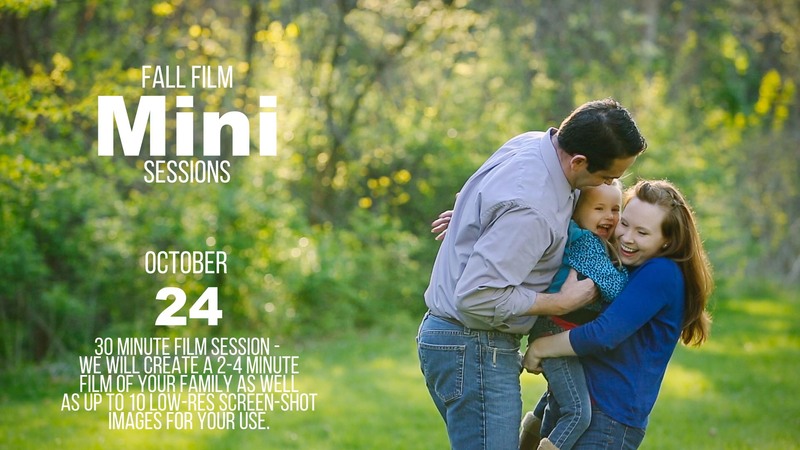 Introducing Family Films with a Fall Mini Session – October 24! There is something about seeing a family in motion – hearing them interact together and listening to their voices. It is just like stopping time. 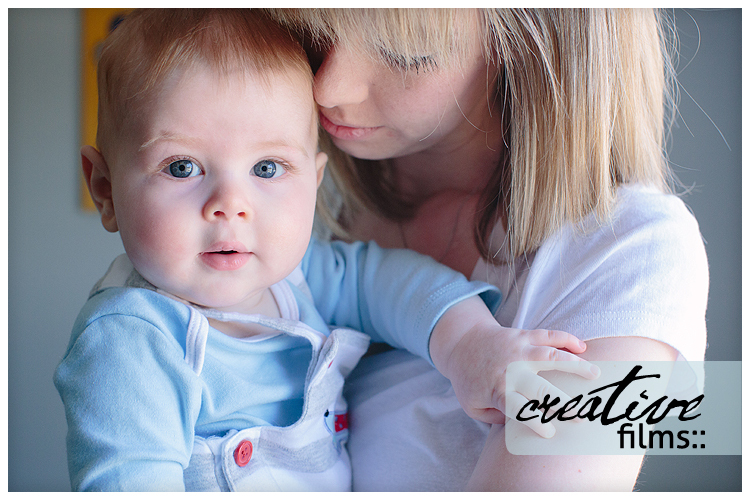 Oh boy – there is nothing like the sounds of baby babble. I really truly cherish this sound. I didn’t make enough videos of my own kids when they were little. At least I didn’t make “good” ones. 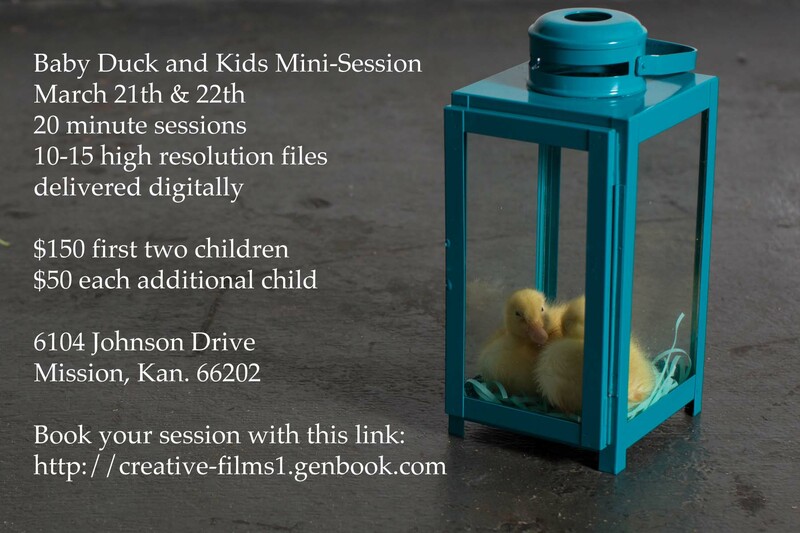 I did the normal shaky handheld camcorder recordings and they are still amazing and precious, but I wish I had something like this with my husband and I actually interacting with our kids when they were tiny AND growing up. Take a minute to join Luke and his family for a few sweet moments this spring at The Nelson-Atkins. Sweet and simple moments like these are so fleeting. Everyone always told me that when the kids were little. I never believed them because the days felt so long. But they were right. It goes way too fast. Its that time of year again when my OWN kids ask, “when are we getting the DUCKS?”. How can I say no? They will be visiting next week! Payment is due upon signup. Please make note of my new location in Mission Kansas at the Bonfire Studio! Super excited to part of this space – if you haven’t been here it is worth a visit just to see the space! Can’t wait to see so many of you that come back every year! Feel free to share with your friends – and know that these sell out FAST – no adding on dates either as I am always ready to see the Ducks leave my tiny downstairs bathroom after only a few days. LOL. Ahhh, this little guy. 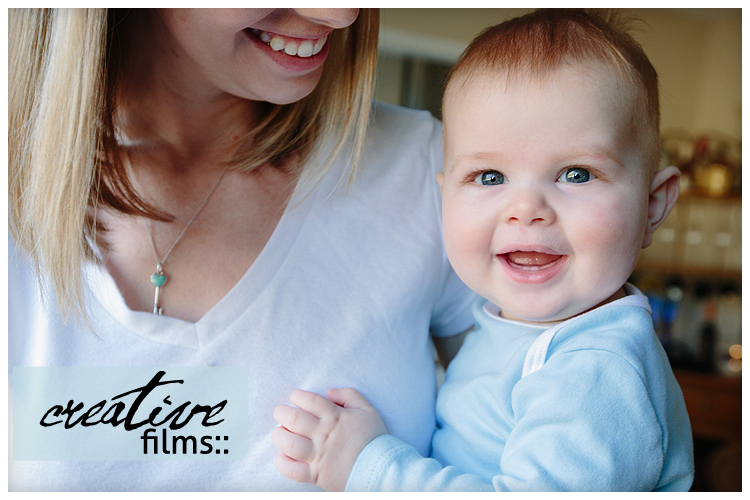 I’ve loved this family forever and filmed his Mom and Dad’s wedding. Just love all his sweet smiles and personality. I really do have the very best job. I can’t wait to see how cute you are next time I see you as a walking baby Luke!